Home » Blog » Blog » Are You Getting the Signal? 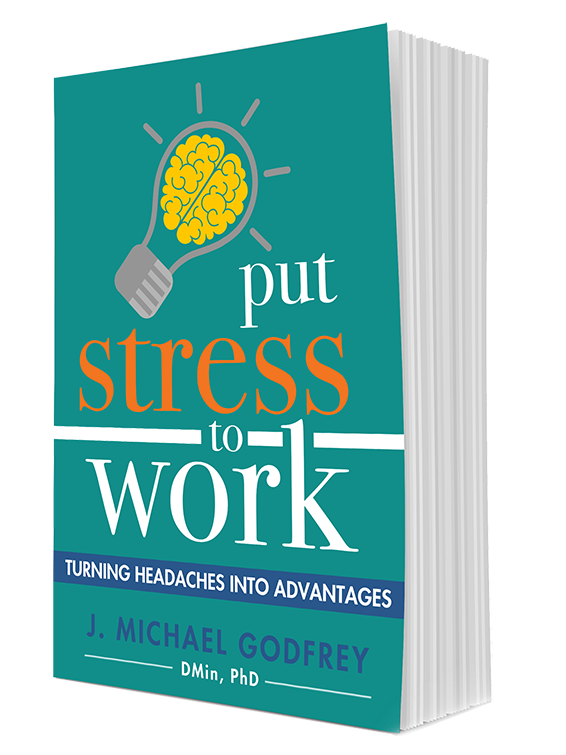 When the pressure of schedule, deadlines, people, and other life demands is on, stress rises. You go into (or live in) the same life-preserving fight-flight-freeze response that our cave-dwelling ancestors did when encountering a saber tooth tiger or T-Rex. That response is automatic, natural, and normal. But, most of today’s stressors are not life-threatening, though we have the same response as if it were. This stress may not serve you well unless you learn to manage it as opportunity rather than threat. Stress is a signal. It’s a signal that things are not as expected and there is a problem to be solved. Stress can also motivate you to do something about the problem and learn so you can more likely avoid the recurrence of the problem. This motivation is needed since most adults do not learn readily unless they are stressed by some sort of problem. It’s easy to blame others for your stress, and as a part of the emotional system in which you live, others are a part. But, you control you. Blaming others is unproductive and, quite often, a cop-out. When you’re feeling stress, put thatstress to work. When have I experienced this before? How would I now like to respond to the situation? How can I grow through this? What needs to change in my expectations, beliefs, actions, overall behavior? What’s my next step for managing this stress? If you’re honest with yourself as you answer these questions, you’ll come to a new place of dealing with situations like the one you are facing, and you have put stress to work to turn a headache to advantage. Learning more about this at putstresstowork.com or contact us to explore how, instead of being victimized by stress, you can powerfully engage it for your benefit. next post: To Do or Not To Do?